Premium DVI Single Link Cable. Used to connect Single Link Devices. Premium Quality Molex Type Connectors. 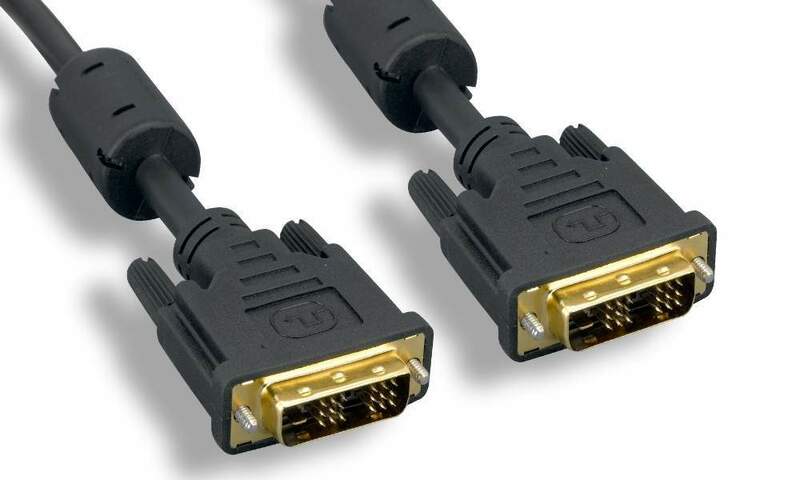 DVI Cable to Connect Between Video Card and High Definition Displays.